The Mitchell Plateau and the Mitchell Falls are the first places I mention whenever people ask me what they should see in the Kimberley. Of course there are the much photographed Mitchell Falls which are spectacular. You wouldn't be able to swim at Mertens Creek beneath a huge gallery of the elegant Bradshaw rock paintings. The Mitchell River National Park should be on top of your list of Kimberley must-sees, and you should set at least a few days aside for it. I hope you like a bit of adventure! Sadly, from the start of 2018, if you want to visit as an independent traveller, you will need a permit to access the Mitchell Plateau, called the Ngauwudu Road Zone pass. The pass is valid for five days and for 2018 costs $20 per person. In 2019 that fee will increase to $45 per person! Yes, unlike the WA national park passes, which are issued per vehicle, the Ngauwudu Road Zone passes are issued per person. Every passenger of a vehicle needs to buy a pass. 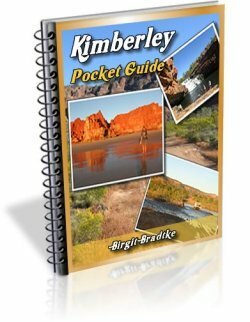 Speaking of national parks passes, you also need one of those, as for the other Kimberley national parks. Access to the Mitchell Plateau is via the Gibb River Road, Kalumburu Road and the Mitchell Plateau Track (also called the Port Warrender Road). The Gibb River Road/Kalumburu Road junction is 407 km from Derby, or 240 km from the Wyndham/Kununurra intersection. 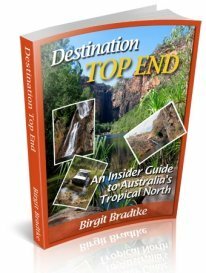 Allow two days for the drive from Kununurra to the Mitchell Plateau. About 60 km along the Kalumburu road you find the Drysdale Homestead. This is a friendly place where you can get fuel, ice, basic supplies, and also accommodation and meals. It's also the last place where you can get any of the above. After here you need to be totally self sufficient. If you are early in the season and need accurate and up to date information about the state of the roads they are the people to ask. They also do mechanical repairs (unfortunately a rather common requirement). On a positive note: their bar is all right, too. If the road is still closed or you don't want to drive that far you can take a scenic flight from here. And you can store vans or trailers here if needed. The Mitchell Plateau Track is not a gazetted road and not regularly maintained. (Hence it's called a track). Especially after the wet season there could be bad holes and wash outs, so take great care. Also find out what exactly that means for your insurance cover. Only a few kilometres from the turn-off you will come across the biggest obstacle of an early season trip: the King Edward River crossing. 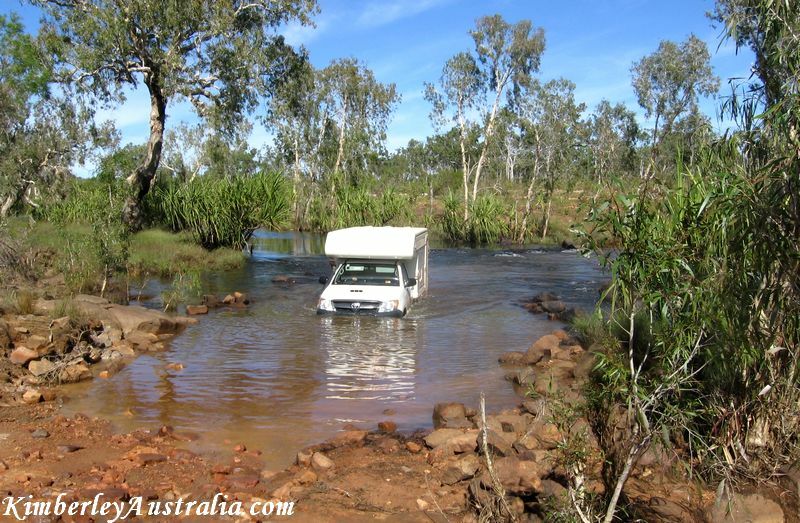 A hired campervan crosses the King Edward River early in the season. Once the track is open the King Edward River will still be too deep for many vehicles to cross. Make sure you know how deep the water is, and how much your vehicle can handle. 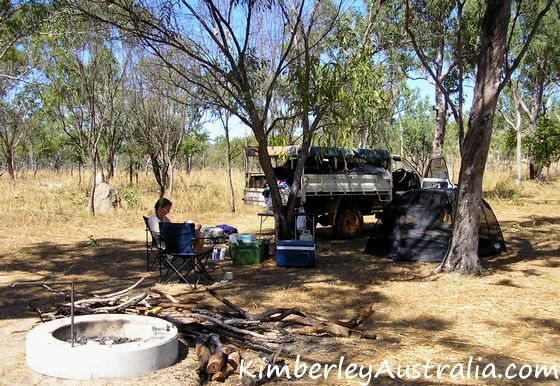 Straight after the river crossing you find the popular King Edward River campsites on your right. Those are bush campsites along the river and the only facilities here are bush toilets. 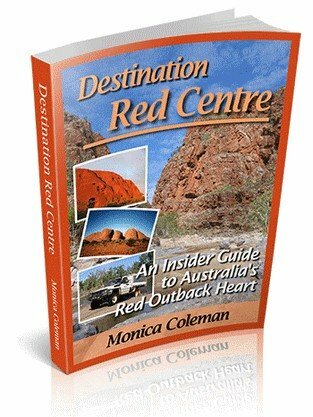 A popular attraction here are two burial sites featuring exceptional Aboriginal art. 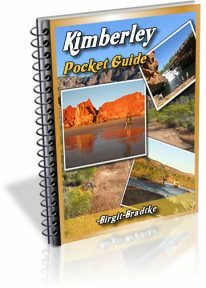 The one that is closer to the river has the Wandjinas that you see featured on many Kimberley brochures. Once you continue your drive you will soon notice the landscape change. You are now climbing up onto the plateau, the air is cooler and the open scrubland gives way to a Livistona palm forest. The road has some steep sections here (this is where you are most likely to encounter bad wash outs) and every now and then you get close enough to the edge to enjoy some amazing views. It's an awesome drive, but don't get too distracted by the views. The road requires your attention. 71km from the King Edward River crossing you reach the well sign posted turn off to the Mitchell Falls camping area. The most popular camping area on the Mitchell Plateau is huge. It's separated into a generator and a quiet area. The sites are well spaced out, and every site has a big fireplace. Limited firewood is provided. Please do not bring your own to avoid spreading weed seeds. You can also collect your own water from Mertens Creek. The drinking water collection point is located upstream, complete with steps and a bucket on a chain. Downstream, at the other end of the camping area, you can use the creek for swimming and bathing. Obviously no soap, please. Rangers are based up here between May and October or so. They can help you with any questions you have. In the good ole' days camping was free here, but those days are long gone. Fees have been increasing and as of 2018 camping costs $8 per person per night. The helicopter pad (and the booking office) is at the edge of the camping area, so you have to put up with a bit of noise. You can arrange your flight when you get up here. I said previously that you shouldn't restrict yourself to just a scenic flight. But you could use the helicopter for one way. 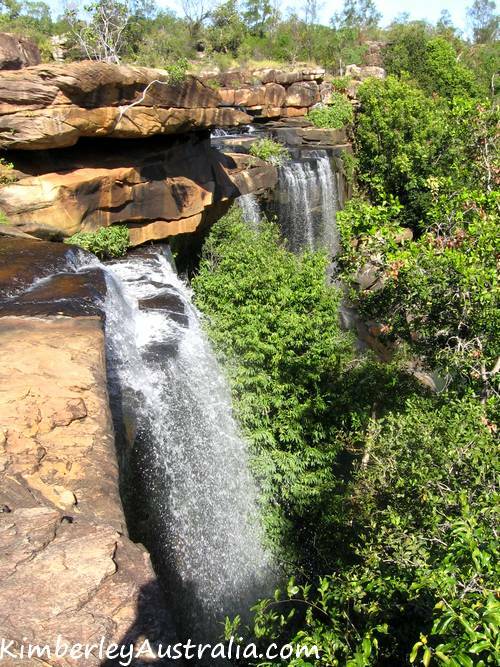 You can walk to the Mitchell Falls and spend plenty of time exploring the Michell Plateau on the way. 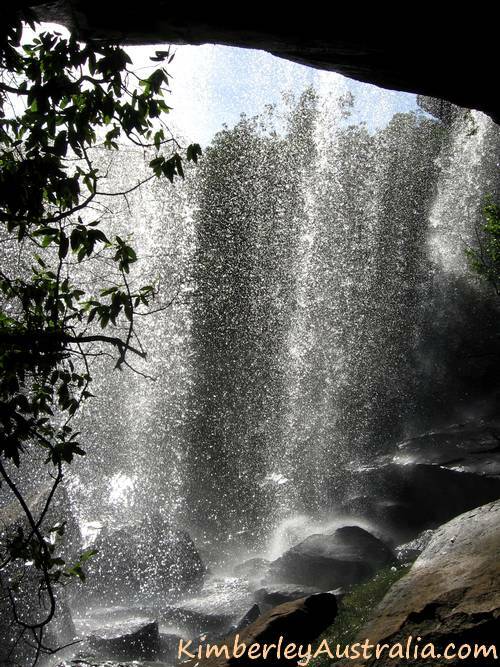 In the afternoon you can meet your pilot atop Mitchell Falls and enjoy the exhilarating flight back to camp. Perfect.